We’re seeking high-performing publishers, affiliates and influencers who want exclusive access to the most exciting and transformative brands. 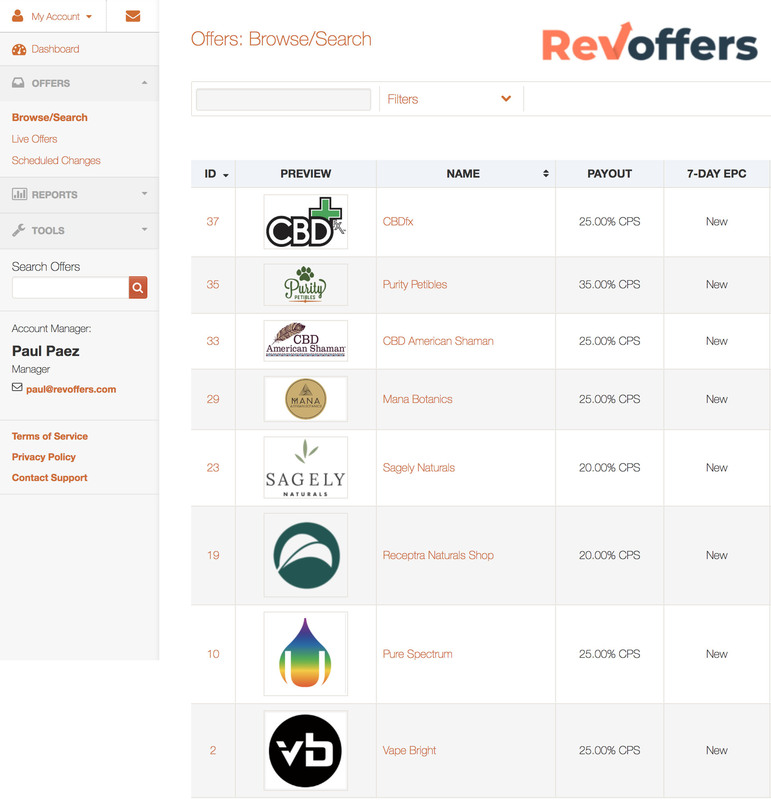 RevOffers curates the best products in legal cannabis and natural health. 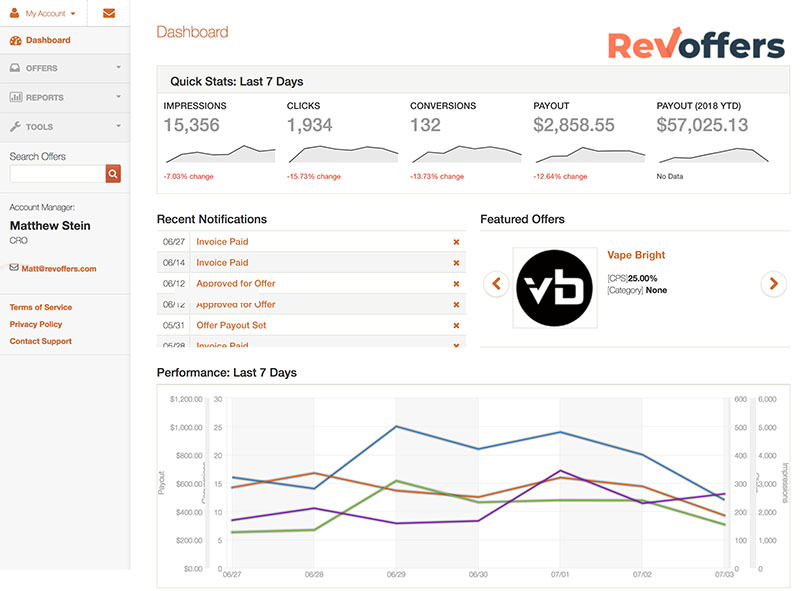 RevOffers was built to help publishers like you monetize your traffic with high-converting offers. We bring you the best so you can focus on driving revenue.